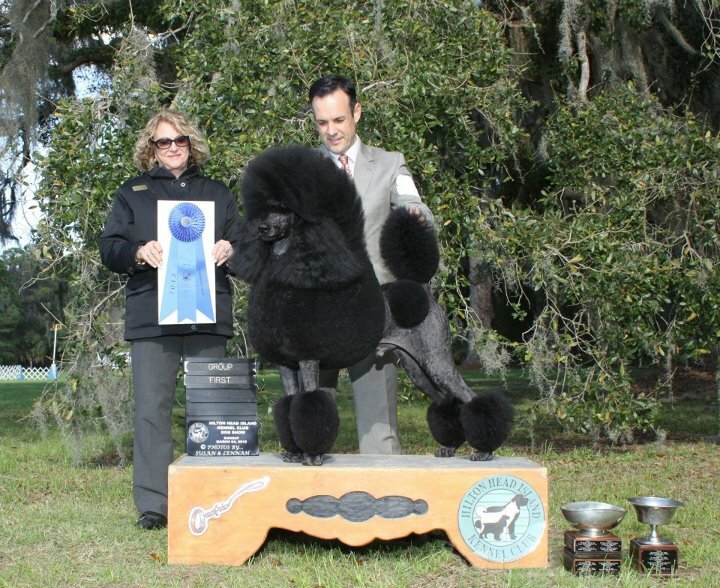 I am excited about the future regarding the Standard Poodles that are growing up. 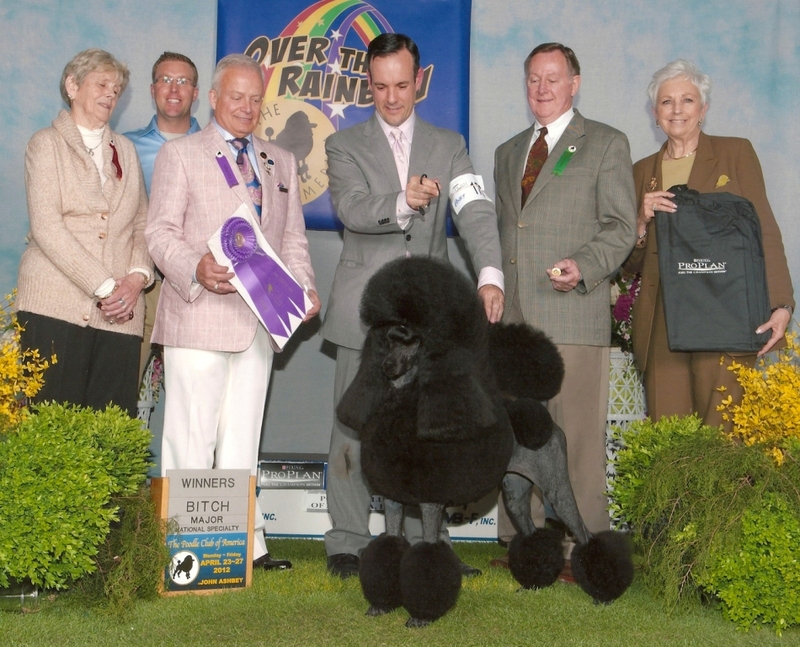 I know that not only here but in many different parts of the world there are some very interesting and exciting combination of Standard Poodles so within 2 years we will hopefully have a bunch of lovely dogs around the world. I hope this is the case as we need to improve the quality of the dogs. After have been a breeder for some years now I know it´s not easy. Sometimes you think you do the right combination but the result will be totally opposite to what you expected and the ones you thought could be ok will be the best ones.. This is the sport in breeding dogs. Fantastico and Rachel had their puppies born 3,5 weeks ago. There are 2 black males and 4 black females. We are all very excited to follow them grow up and hopefully there will be some nice ones.